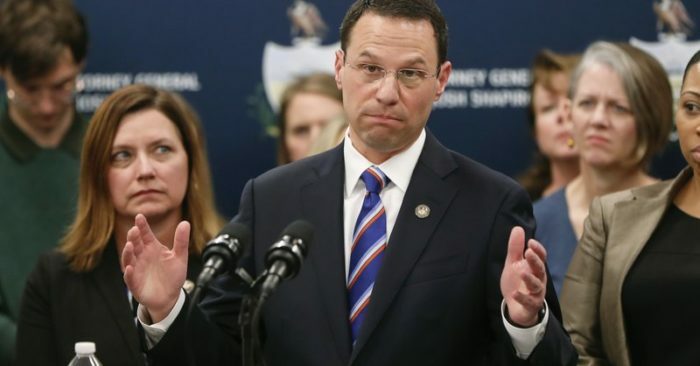 Pennsylvania Attorney General Josh Shapiro said Thursday he was going to court to keep health giants UPMC and Highmark Health from ending their business relationship, in hopes of preventing higher costs from hitting about 70,000 western Pennsylvania patients. He wants Commonwealth Court to forestall developments expected July 1 that would leave some Highmark insurance customers facing higher fees or looking for new doctors. 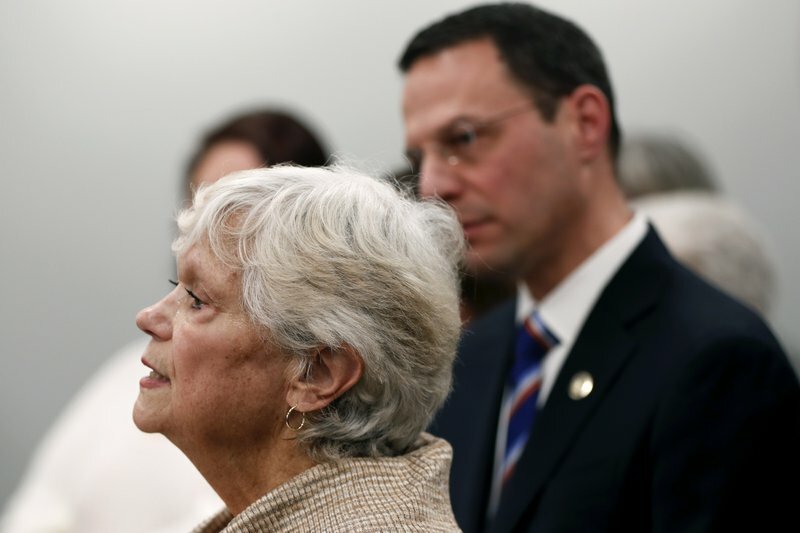 The attorney general’s office said the lawsuit, which officials planned to file after Shapiro announced it in Pittsburgh, involves enforcing state public charity law. It aims to modify and indefinitely extend 5-year-old consent agreements that have kept some Highmark Medicare Advantage members and others with in-network rates for UPMC services. “I can’t sit idly by and watch our seniors and children and workers suffer because of corporate greed,” Shapiro, a Democrat, said in a news conference at his Pittsburgh offices. The attorney general’s office wants the court to impose a single, modified consent decree that would continue the business relationship between UPMC and Highmark, both based in Pittsburgh. Highmark has agreed to Shapiro’s proposed deal but UPMC has not. Highmark Health chief executive David Holmberg said a modified agreement would be in the community’s best interest. “We’ve always believed that a level playing field should exist among health insurance companies and health care providers,” Holmberg said. A UPMC spokesman said there is no state law that gives the attorney general the authority to force private parties into contracts. The region’s insurance marketplace has been changing in recent years, and consumers have benefited, said UPMC vice president Paul Wood. Highmark officials said that if the agreements expire as scheduled on July 1, nearly 70,000 customers in the Pittsburgh area and Erie will find themselves out of network, hit with higher costs for UPMC services or needing to find new doctors. “These are hospitals that were built for the community by taxpayer dollars, by community contributions, and the very people who paid for them will not be able to access them,” Highmark spokesman Aaron Billger said Thursday. Shapiro said UPMC has not been living up to its obligations as a public charity, a status that gives it protection from taxes. He wants the court to “enable open and affordable” access to UPMC services through contracts with any health plans, to require arbitration when talks between insurers and providers fail, and to prohibit “excessive and unreasonable” billing practices by UPMC. The business relationship between UPMC and Highmark was about to end when the administration of Republican Tom Corbett, the governor at the time, engineered the five-year consent decrees between the companies and the attorney general’s office in 2014 that kept in-network rates for Highmark customers in the Pittsburgh area and Erie. A main objective of those agreements was to protect vulnerable patients — children, older people and poor people — with Highmark insurance from suddenly being unable to get treatment through UPMC’s extensive network of hospitals, doctors and other medical providers. UPMC had been opposed to renewing their agreement in 2012 after Highmark had purchased what is now Allegheny Health Network and became a UPMC competitor in providing health services as well as in insurance coverage.